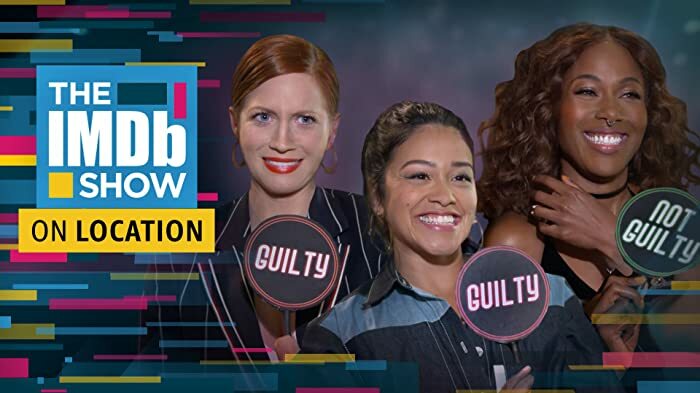 Which Women Inspire the 'Mary Queen of Scots' Cast? Who are the female actors and directors that inspire the Mary Queen of Scots stars? 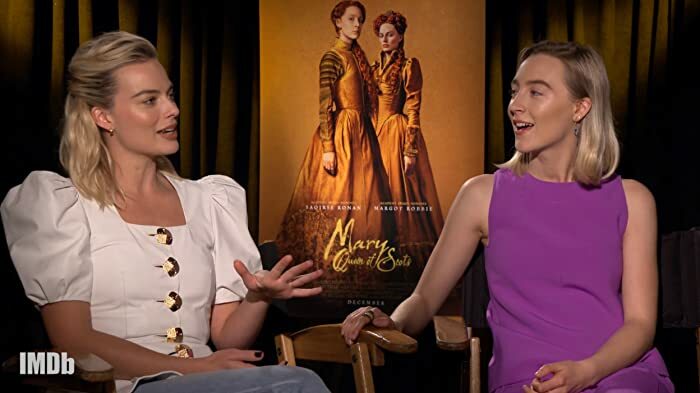 Margot Robbie, Saoirse Ronan, Joe Alwyn, and director Josie Rourke share their picks. Another 4 wins & 19 nominations. Anyway, boring and historical inacurate in many ways: a waste of money and talent and a waste of time for the audience. I like Saoirse Ronan's work, she made some really beautiful and special movies like Byzantium, Lovely Bones and Violet & Daisy to name a few, but her last movies are mediocre at best (The Seagull, Lady Bird). She should choose her projects more carefully. Saoirse Ronan was trained to ride for the first time by horsemaster Camilla Naprous who had earlier worked with Gal Gadot for her role as Wonder Woman (2017), using the very same horse named Prince. John Knox: We have a scourge upon our land. Tis a woman with a crown. Queen Elizabeth did not have any ladies in waiting of East Asian origin, and certainly not Bess of Hardwick who was red headed in real life.